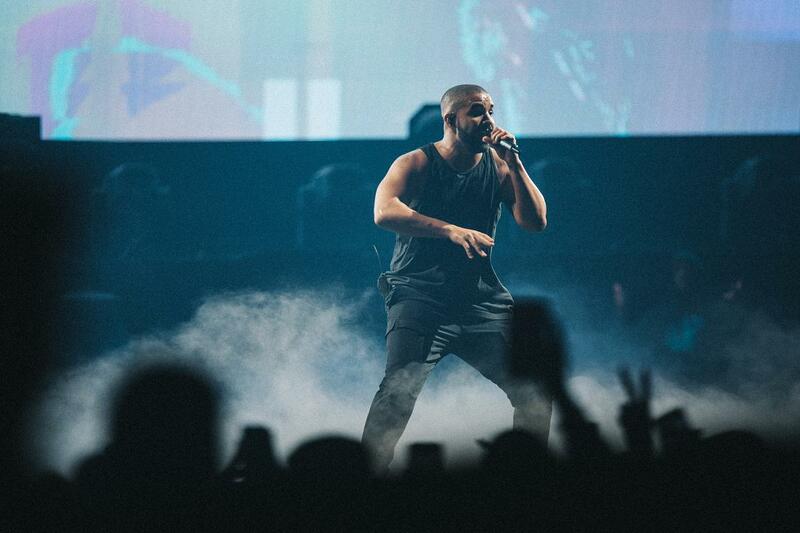 Drake has stepped in to headline this summer's Wireless. The day started ominously for fans, with DJ Khalid unable to perform due to what was officially termed "travel issues". It was quite a weekend for the rapper, who also sprayed over a drill beat in a special set for Link Up TV.